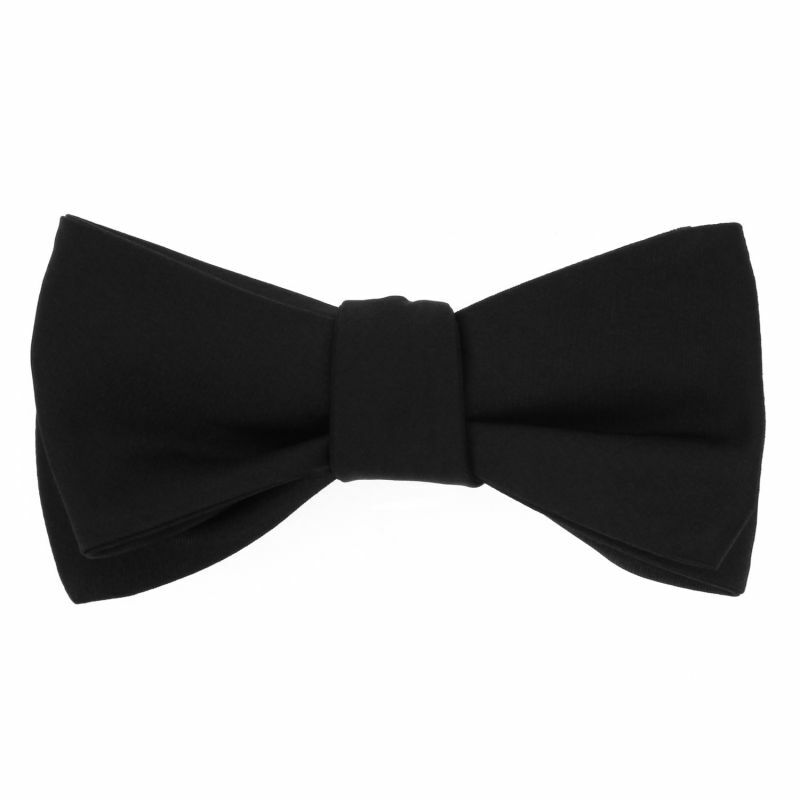 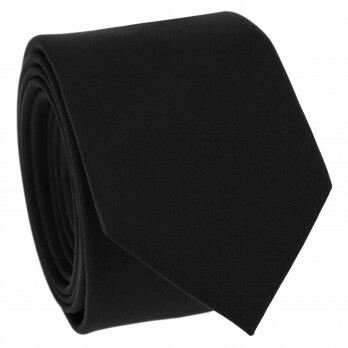 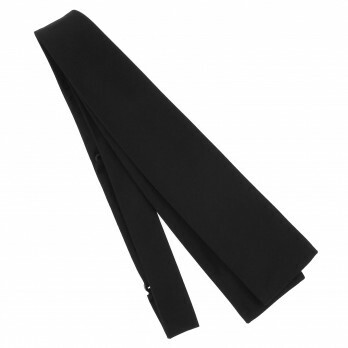 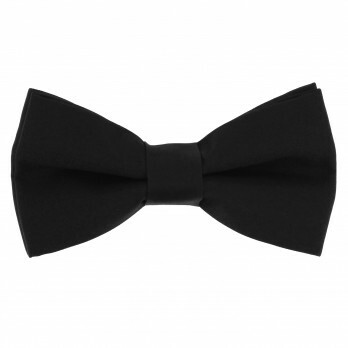 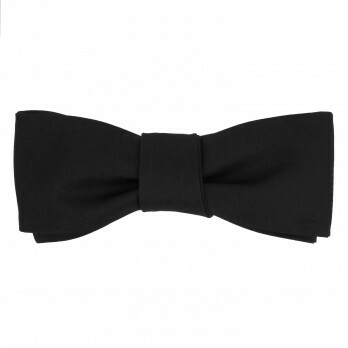 This self-tie black silk bowtie is the quintessential bowtie for formal cocktail parties or "Black Tie" events. 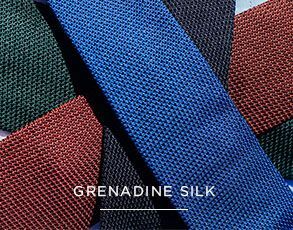 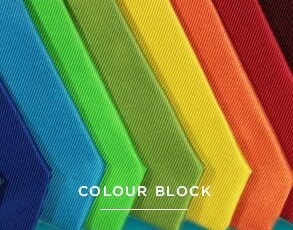 Its satin weave gives it a finish that's both glossy and smooth, which is also thanks to its discreet weft. 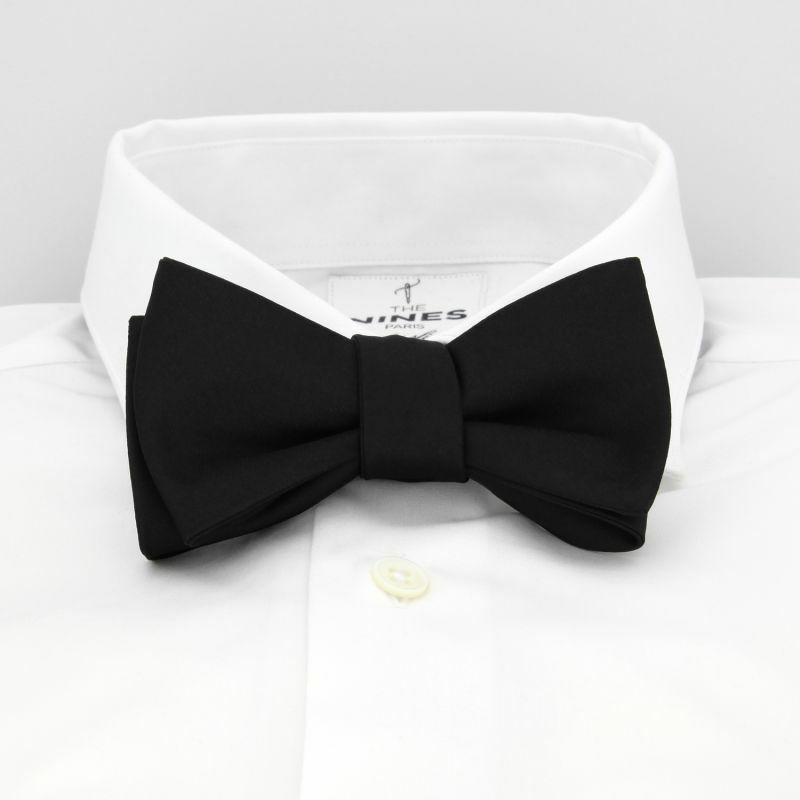 Made in Italy, this bowtie pairs well with your French or shark collar shirts or a wing collar shirt for more official ceremonies. 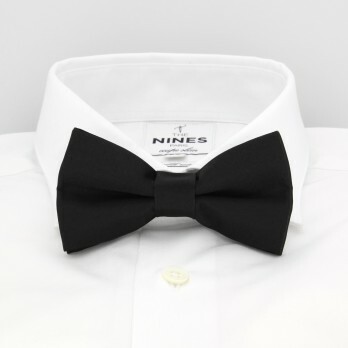 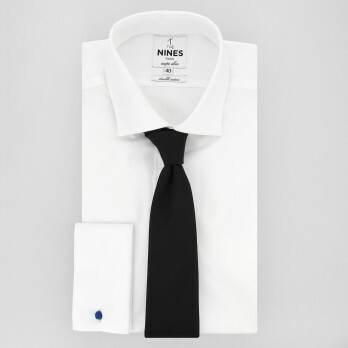 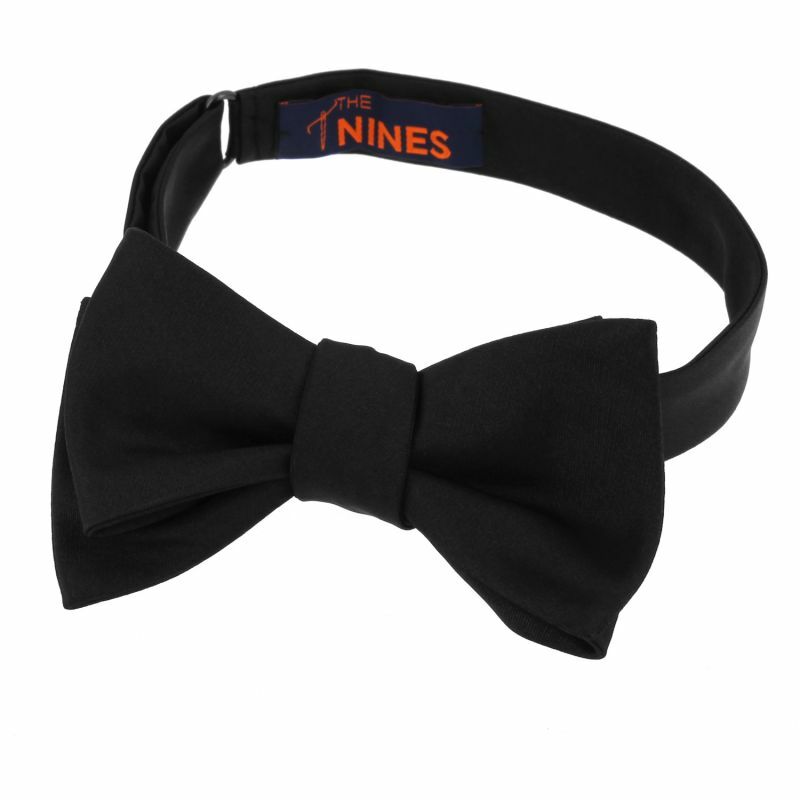 The Nines tip: Whenever you tie your bowtie, the tips of the bow should align with the ends of your eyebrows.